Island Basement Systems is your resource for saving energy and living more comfortably in Vancouver Island. We have helped many homeowners pay less for energy bills by making their homes more energy efficient. Contact us today to receive a service estimate for window replacement, home insulation, air sealing, attic insulation, and more -- we are your resource for energy savings that increase your home's value and comfort. We proudly serve Nanaimo, Saanich, Victoria, Campbell River, Duncan, Courtenay, Langford, Squamish, Esquimalt, Port Alberni, and all surrounding areas! Below are just four of the uncomfortable symptoms of an energy deficient home in need of our services. 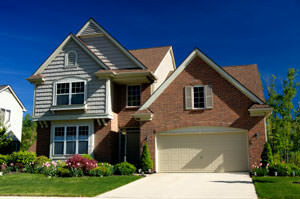 Research has shown that many homes use about twice as much energy as they should, due to basic defects and deficiencies. 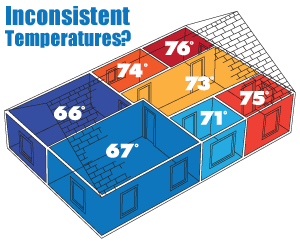 Many of these defects don’t just cost you money; they can also cause comfort, moisture and mold problems. Instead of choosing just one or two improvements, some homeowners elect to dramatically transform their home with a “deep energy retrofit” (DER). This more comprehensive energy makeover typically includes a number of “building envelope” upgrades (air sealing, spray foam, replacement windows) as well as new high-efficiency HVAC equipment, designed for tighter, better-insulated buildings. A house that has undergone a DER will see a 30% - 50% reduction in energy costs, but even greater savings are possible.